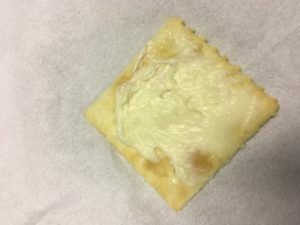 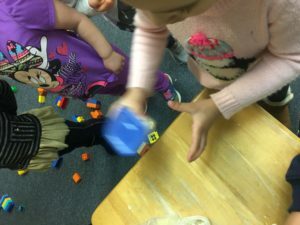 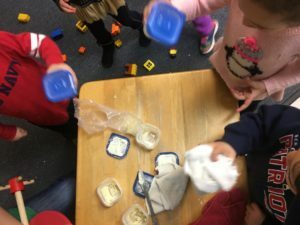 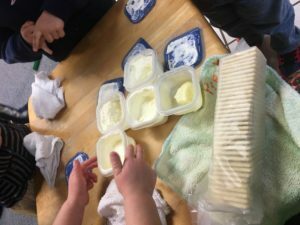 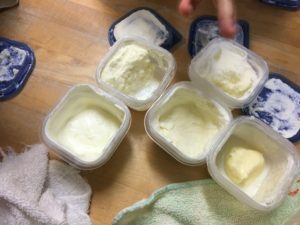 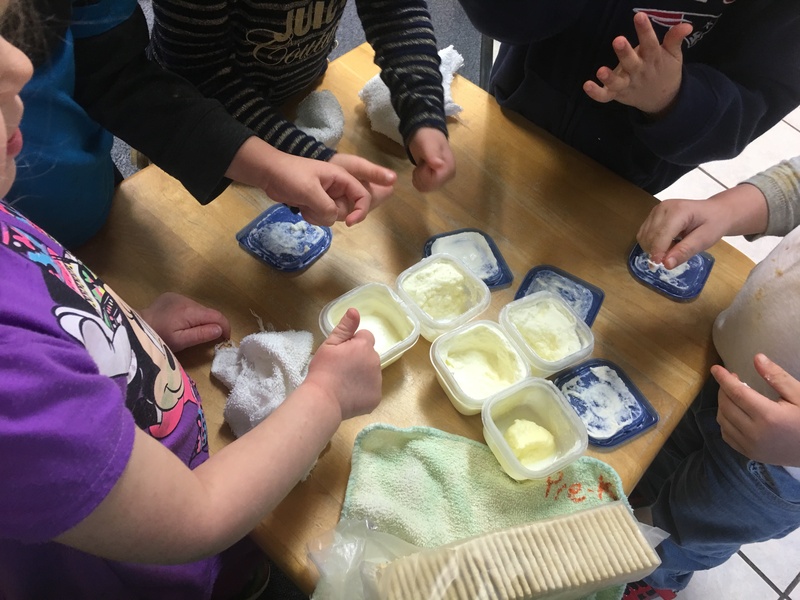 The Preschoolers had so much fun making butter yesterday. 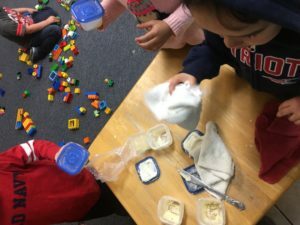 Shaking to use up some energy and eating their creations. Delicious!